Goal: To encourage and reward recreational and commercial divers for removing lionfish from Florida waters. All participants required to register prior to participation. Photo requirement: Include harvester name, date of harvest, and signature. Lionfish must be displayed clearly for staff to obtain an accurate individual count. Note: FWC reserves the right to deny submission if participant fails to fulfill the requirements for verification as described above. Place tails in a plastic sandwich bag(s): include harvester name, phone number, date of harvest, and number of tails. 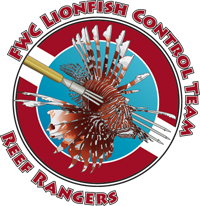 Complete the 2019 FWC Lionfish Challenge Submission Form. Checkpoints will retain bags for verification by FWC staff. Send a copy of the Submission Form to Lionfish@MyFWC.com and keep an additional copy with tails. Participants with active Saltwater Products License and lionfish sales within the last year will automatically be included in this category. 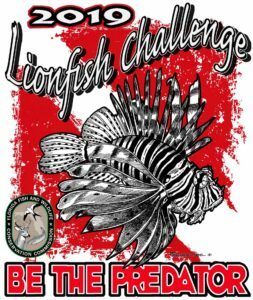 All participants must register for the 2019 Lionfish Challenge prior to submitting lionfish to the program. The registration form will be available early May 2019. Take photo of lionfish and submit through the electronic Harvest Submission form. Photo requirement: Include harvester name, date of harvest, and signature. Lionfish must be displayed clearly for staff to obtain an accurate count. Tail submission requirement: Remove tails and place in a plastic sandwich bag. Include harvester name, phone number, date of harvest, and number of tails. 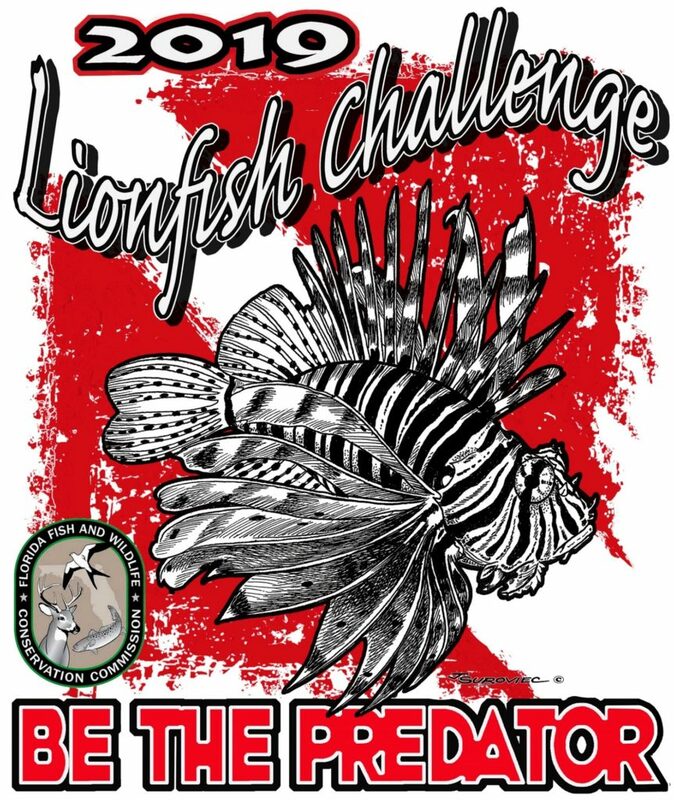 Checkpoint staff must complete the 2019 FWC Lionfish Challenge Submission Form and send a copy to Lionfish@MyFWC.com. Checkpoints will retain bag of tails and a copy of the Submission Form for verification by FWC staff. Submit photo or copy of trip ticket through the electronic Harvest Submission form. Trip ticket requirement: Include harvester name, date of harvest, amount harvested (lbs. ), and signature. Purpose: Recreational harvesters, after submission of their first 25 lionfish, must remove lionfish tails, place in plastic bag(s), complete the 2019 Lionfish Challenge Submission Form and bring to local checkpoint for verification of harvest. Checkpoints will retain tails and send a copy of the form to Lionfish@MyFWC.com for harvest submission. Interested in participating as a 2019 Lionfish Challenge checkpoint? Contact Lionfish@MyFWC.com for more information and instructions. Interested in sponsoring or participating as a checkpoint?